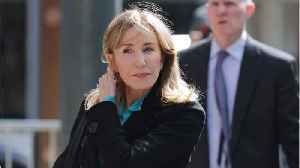 One News Page > Front Page News > Felicity Huffman > College admissions scandal involving Felicity Huffman and Lori Loughlin was a long time coming. Here&apos;s how the system got so rigged. 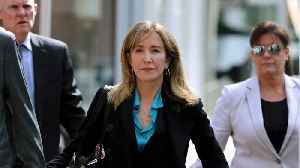 College admissions scandal involving Felicity Huffman and Lori Loughlin was a long time coming. Here&apos;s how the system got so rigged. The scandal is the natural next step in a world of elite college admissions that has long favored the rich over the poor. Felicity Huffman and Lori Loughlin stand accused of paying college officials to accept their kids into colleges, and here are the 3 most scandalous details you won't believe. Embattled star, and daughter of Lori Loughlin, Olivia Jade Giannulli was spotted partying with fellow YouTube celebrities in California.